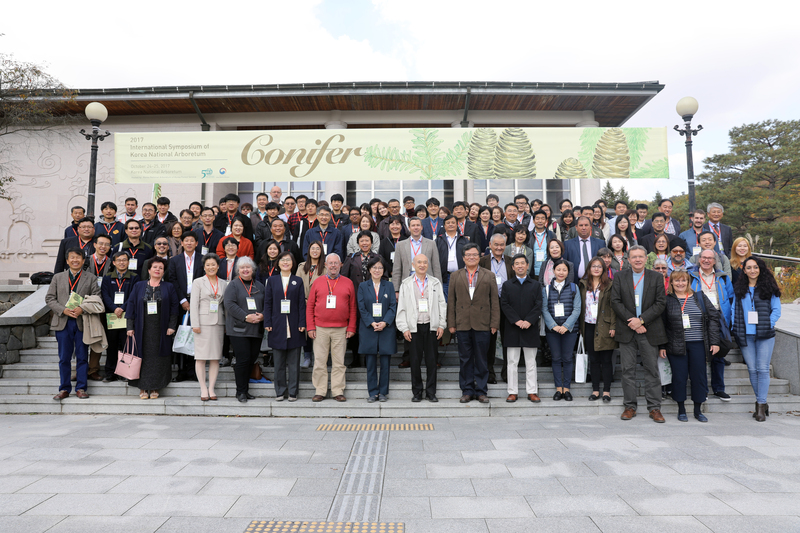 On behalf of the Korea National Arboretum, I am delighted to invite you to “2019 International Symposium of Korea National Arboretum” held to mark the 20th anniversary of its establishment. 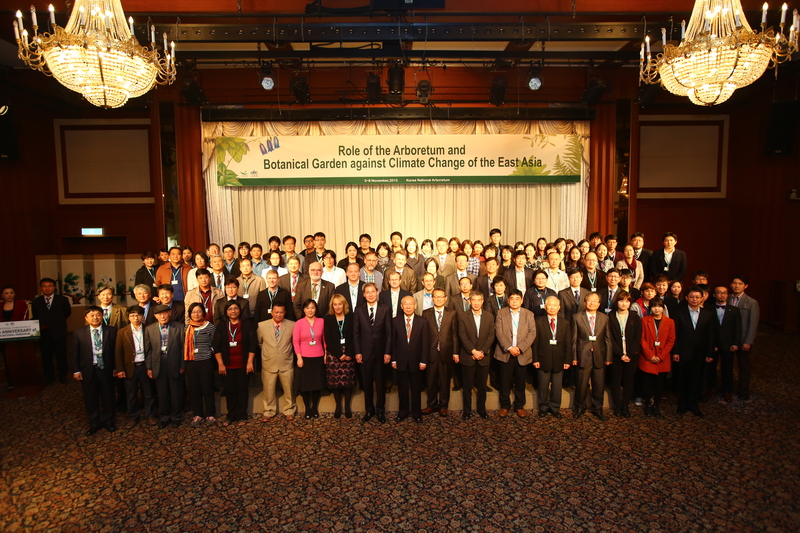 With GSPC 2020 adopted by the CBD held in Nagoya in 2010, there have been extraordinary efforts to conserve rare and endangered plant species over the last 10 years. However, more countries need to join the efforts and we are seeing GSPC2030 in no time. 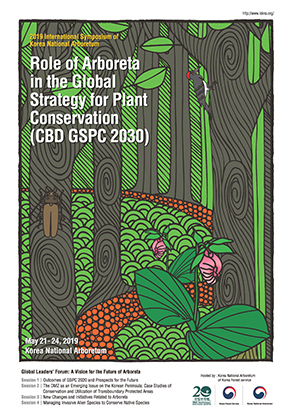 In this regard, the Korea National Arboretum (KNA) hosts “2019 International Symposium of Korea National Arboretum” under the theme “Role of Arboretums in the Global Strategy for Plant Conservation (CBD GSPC 2030)”. There will be a Leader’s Group Forum and 4 sessions in the Symposium from May 21 to 22. Each speaker will have 30 minutes presentation and 10 minutes Q&A time. And there will be a Field Tour to DMZ on May 23. 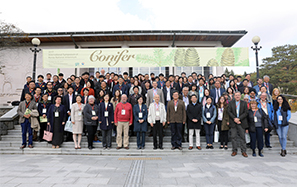 The next day you would get into Group A or B for Field Tour to Seoul for A (May 24) and Chollipo Arboretum: On-site Discussion Session for B (May 24-26). We will pay all accommodation, flight, transportation fees, lunch, and honorarium for the foreign speakers. 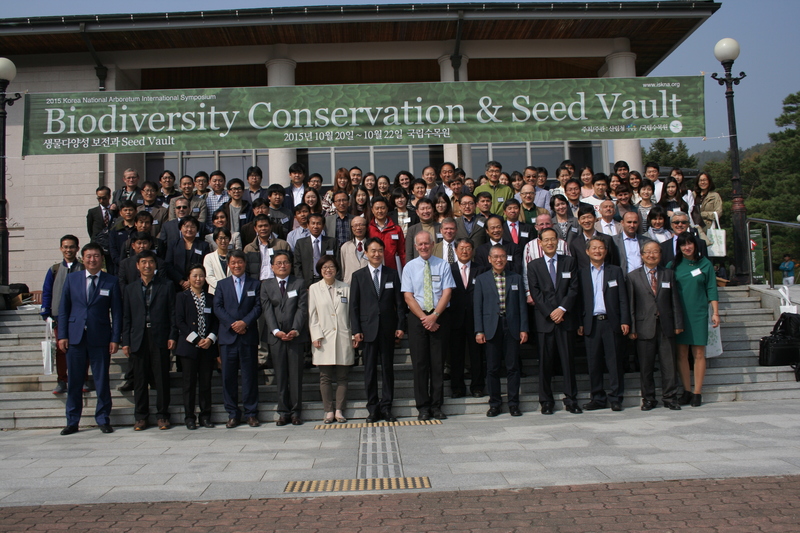 And the Korea National Arboretum will be responsible for everything that happens while you are staying in Korea for the International Symposium. Attended by prominent researchers from home and abroad, the International Symposium will be a meaningful venue to share related information and to discuss practical measures of recent issues. I hope you to attend the symposium to set the direction for GSPC 2030 for the future generation and come up with the strategies for the sustainable utilization of plants.